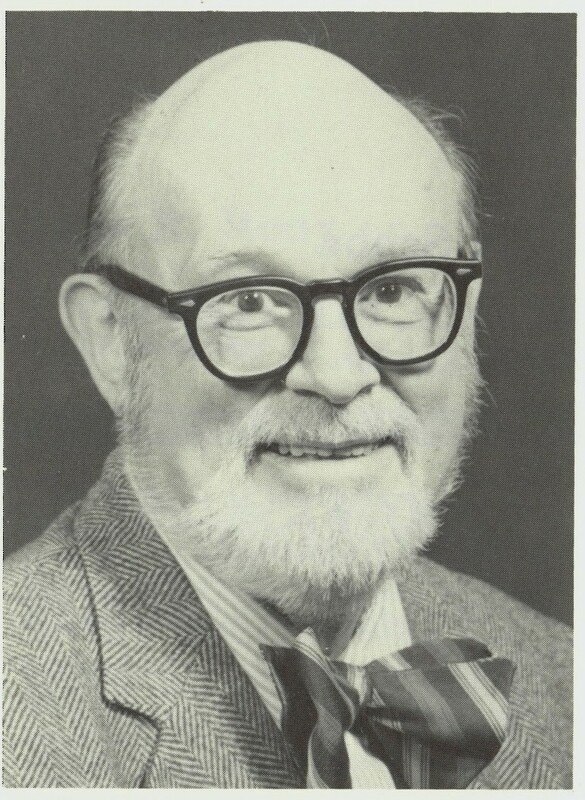 Dr. Arthur Squires was born in Kansas and received a Bachelor’s Degree in Chemistry from the University of Missouri. He went on to Cornell University for his graduate degree, before joining the Manhattan Project in 1942. Squires was a chemical engineer and participated in the design, construction, and operation of the K-25 diffusion plant at Oak Ridge, Tennessee, working under Percival Keith and Manson Benedict in New York.